Holiday park lodges are luxurious and impressive particularly at this time of year. 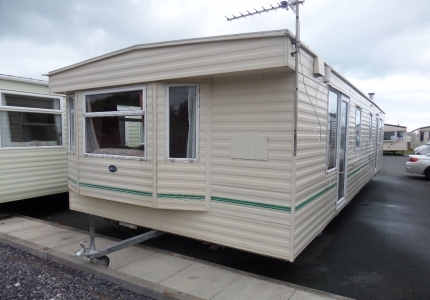 Many UK holiday lodge parks are situated in rural surroundings and the lodges blend in perfectly with the landscape. In Autumn there is a fantastic array of colours just waiting to be revealed around the breathtaking landscapes of North Wales. Discover glistening blue lakes, an abundance of green flora and woodlands of golden leaves. From gentle woodland walks to bracing hikes over windswept moors, there are walks to fit all tastes. 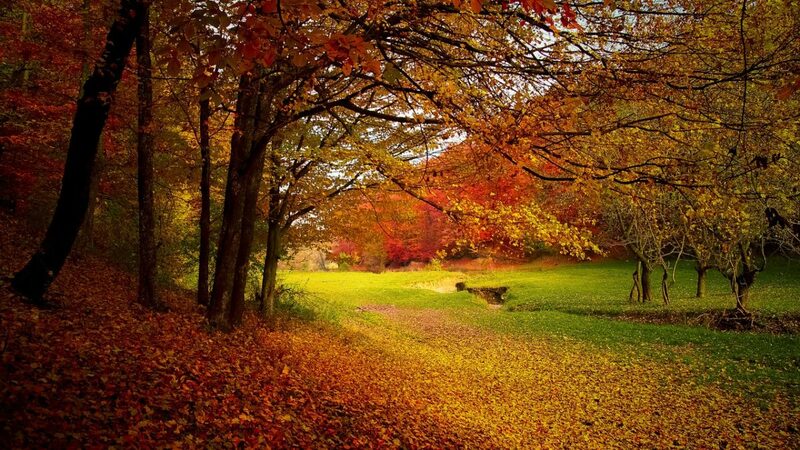 Here are our suggestions of some colourful rambles to give you inspiration this autumn around Sirior Bach Caravan Park. The walks we have listed are all dog-friendly routes. This location provides a combination of grassland and woodland areas, with 2 public footpaths crossing through around 98 acres of woodland that is open to the public. Overlooking the town of Abergele, with stunning coastal views, the fabulous forest walks are ideal for dog walking where they can happily roam off the lead. An amazing location for an autumn stroll around the ruins of Valle Crucis Abbey, lying in the valley of Llangollen. Feeling energetic, then this walk also known as Llangollen Canal Walkway is around a mile and a half there and back. Beautiful forest walks, in the Snowdonia National Park. Explore the wooded areas around the small Welsh village of Betws-y-Coed. Take the route from the village of Betws-y-Coed to the lake, a distance of around 4 miles. Coniferous woodland surrounds the lake, which is absolutely stunning in the autumn season. In the wonderful outdoors in North Wales, you will come across well-marked walking routes for hiking, as well as shorter routes perfect for an afternoon ramble. Owners of holiday park lodges at Sirior Bach Caravan Park often spend a week, or just a spare weekend here in Autumn. 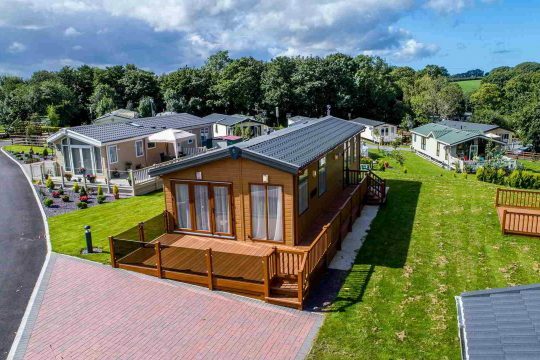 Holiday lodge parks make ideal getaways during this season when the whole of North Wales is amazingly gorgeous. But don’t just take our word for it, get outdoors and experience it for yourself!